Teaching musical & personal excellence is the top focus. Music helps people of all ages in academic performance, and to learn discipline, self-esteem, & teamwork. I strive to make learning a fun and exciting experience. In the studio, we reach new heights of character and musicianship on our quest for musical excellence. I use the Suzuki Violin Method, but I also branch out and use other repertoire to meet the needs and goals of the individual student. I also use additional scale and etude books, which vary depending on the level of the student. Sharing talents is part of the joy of music, and seasonal recitals give students the opportunity to show what they have accomplished. Group classes are offered monthly and are a great way for students to socialize and learn through fun, new activities which cannot be done in private lessons. We explore composition, music theory, music history, and composers. Students also have a chance to practice performing in a low-key and friendly environment. It is important for students to feel they can explore and be creative. I strive to help them feel safe and comfortable so they can learn and grow. Incentives are offered to help motivate students to continue practicing regularly. An advantage to private lessons is that students receive individual attention. The teaching approach and pieces chosen can be tailored to fit the needs and interests of the student. Contact me with questions or for my availability. 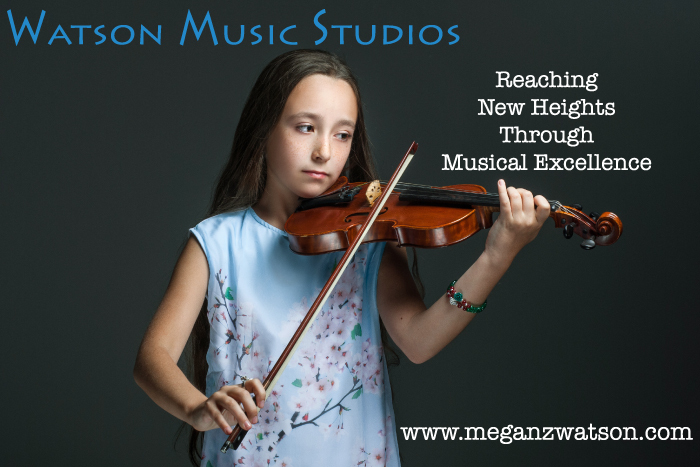 If you are ready to request a lesson time, please register in my studio.